Previous Free from the manacles you have in your mind, You can lift the world!!! 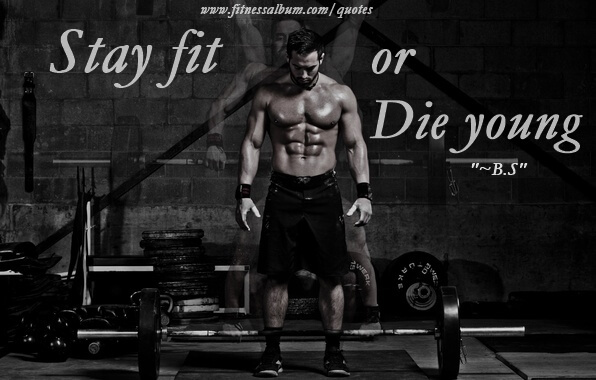 Think twice before start, Once started, die for it! Free from the manacles you have in your mind, You can lift the world!!! Copyright © 2019. Created by Fitnessalbum.